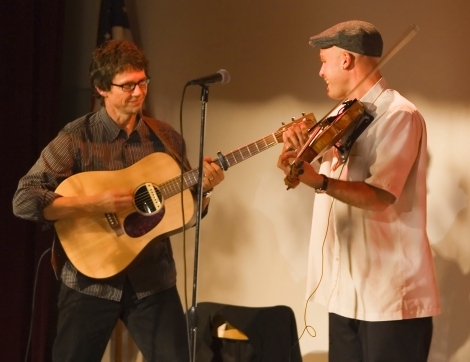 John Weed (fiddle) and Stuart Mason (guitar, mandola, banjo) perform traditional fiddle and folk music at special events, family gatherings, and schools. Story Road is a new Celtic trio that features vocalist Colleen Raney. “Singing with a deep love for the tradition, and for the dark poetry of Celtic song, Colleen has been drawing new life from the old ballads and renewing our love for Celtic music.” –Devon Leger, Hearth Music. Our group can present lovely traditional and classical music before the wedding, as well as beautiful processional music for the entrance of the wedding party, and then break out some lively jigs and hoedowns immediately after the ceremony. 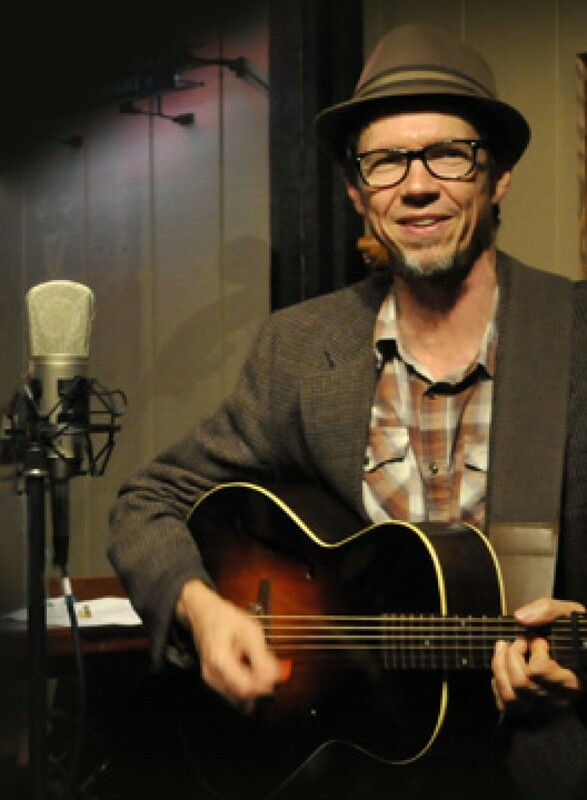 The possibilities for your event are many and varied, from a full Molly’s Revenge show to an old-time fiddle jam to our own David Brewer piping in a kilt. Contact us to learn more!